Congratulations! You graduated from college and landed your first job. Are you “career ready?” Do you have all of the skills to launch and build a successful career? These skills and concepts are critical for all new professionals and will continue to be important throughout your entire career no matter your role, industry or profession. Career-ology also describes how to accelerate your own career experience and proactively manage your own professional development giving you an advantage in a competitive job market. For each skill and concept, Career-ology includes a list of specially selected resources for further exploration and study—including other books, blogs, videos, online and offline training. Each chapter also includes next steps– specific tasks to help you take action and put into practice what you just learned. The original idea for this book began almost 20 years ago. 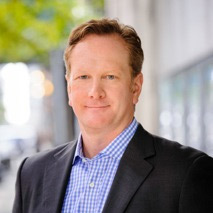 After graduating from Georgetown University, I began working on Wall Street for J.P. Morgan. I was hired as part of the analyst- training program and spent the first three months of my employment learning about the bank’s history, business philosophy, products, lines of business, and senior management. The program also included instruction in business writing, presentation skills, and public speaking, all of which served as a valuable foundation for my career. After my first year at the bank, I was asked to participate in the on-campus recruiting initiative to interview candidates for the following year’s training program. For the next several years, I would return to campus to help with the information sessions and interview college seniors. Seeing the students waiting in the lobby of the career center reminded me how nervous I had been when I was interviewing for my first job after college. During my fifth year of on-campus recruiting, I reflected on how much I had learned since the beginning of my career. I was on a flight home after a full day of interviewing when I did a self- inventory of all the professional skills I had acquired through my five years of “on-the-job” training. I wondered where I would be in my career if I had acquired these professional skills earlier. What if I and other new professionals had these skills at the start of our careers? What if there were a book that highlighted the most important professional skills and concepts needed in the first five years? And the idea for this book was born! My undergraduate degree in finance from Georgetown University and the analyst-training program at J.P. Morgan certainly provided me with a solid foundation. But I was on my own to identify and acquire the professional skills I needed at the start of my career. With some guidance, but mostly on my own, I had to learn how to network with other professionals. I had to learn about international business etiquette, and how to “sell” my ideas to my boss and prospective clients. I wished I had learned these skills sooner. I wished I had understood how important these skills are. 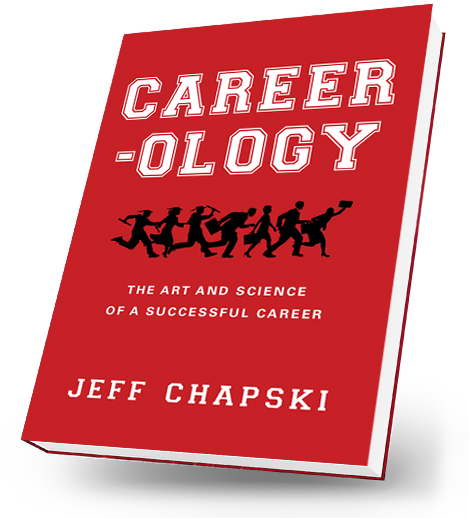 Career-ology focuses on the most important skills and concepts for the first five years of your career. Acquiring and mastering these skills early will change the trajectory of your career. These are not the only skills you need, but they are important for every- one—no matter your field, industry, or profession. The transition from college to career is one of the biggest transitions you’ll ever make. This book will provide you guidance for your own professional development and help you establish a strong foundation of skills for a successful career.